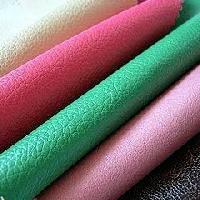 Lacom has to match number one synthetic leather used for Cars interiors, Bags as well as for furniture both for small grains & semi gloss surface. 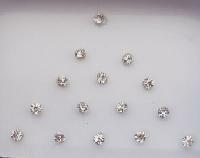 Lacom does not need additional finishing except possible wet tumbling for addition softness and additional wrinkles. 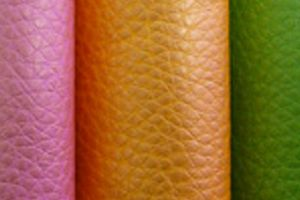 Artificial leather is a fabric or finish intended to substitute for leather in fields such as seat covers, clothing, footwear and fabrics. 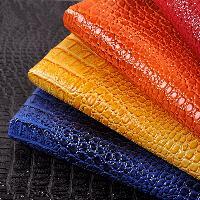 Features of artificial Leather are UV Resistant, Color Fastness and Stain Resistant. 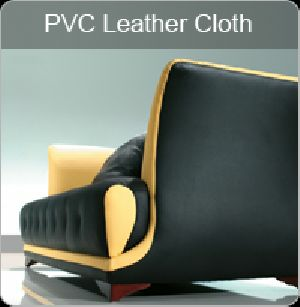 We offer pvc leather cloth in 0.70mm to 2.5mm for automobiles upholstery, luggage, footwear and house hold furniture application. 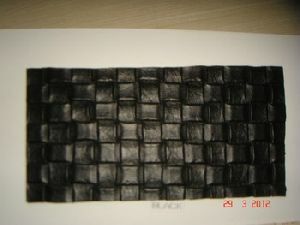 Pvc leather cloth for car seat covers. Marvel vinyls is the largest exporter, manufacturer from india in vinyls products industry since 1985.
we are offering rexine or pvc leather cloth. 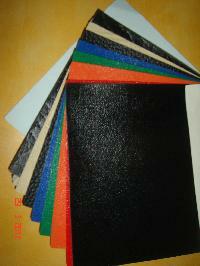 We are offering pvc leather cloth, pvc sheetings. 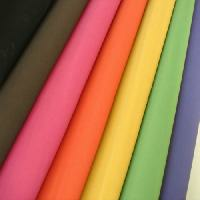 Marvel has the largest range of PVC Leather Cloth for the car industry. 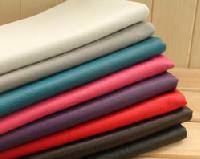 We use a variety of textile substrates, most of which are manufactured in-house to maintain quality controls. 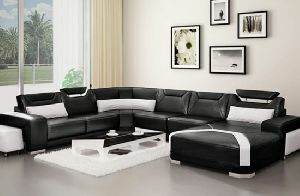 We also have an edge because of the ability to provide both solid and expanded imitation leather from each of our plants. 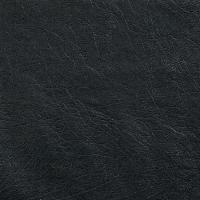 We are offering Artifical Leather Cloth. We supply pvc leather cloth in the range of 0.70mm to 2mm in different colours and textures for the application of upholstery, automobile, hand bags, footwear, luggage bags, stationery etc. 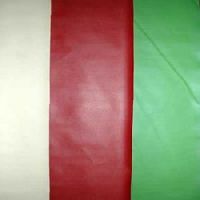 Sree Drg Vinyls Industries is the reckoned entity engaged in manufacturing and supplying varied collections of PVC Leather Cloth in India.